Nylon Carpet Cleaning with professional expertise. Nylon Carpet Cleaning is more of a requirement these days as more and more sophisticated synthetic floor coverings are being sold in Sydney. 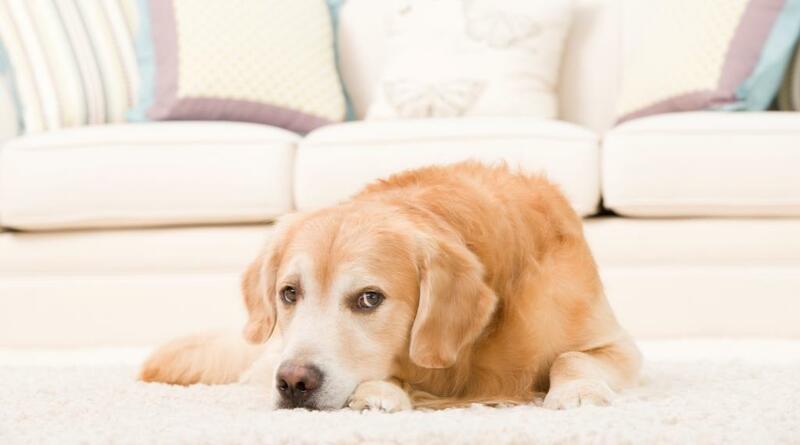 Many carpets have specific stain resistant qualities making maintenance much easier. Chem-Dry cleaning solutions are very well suited to cleaning these kinds of carpets. Not only do we have specialised stain removal products for the more stubborn stains but our gentle carbonated cleaner gets fantastic results on synthetic carpets. We clean carpets and they dry within a couple of hours. We still use a water-based cleaner except we use about 70-80% less water to clean the carpets. 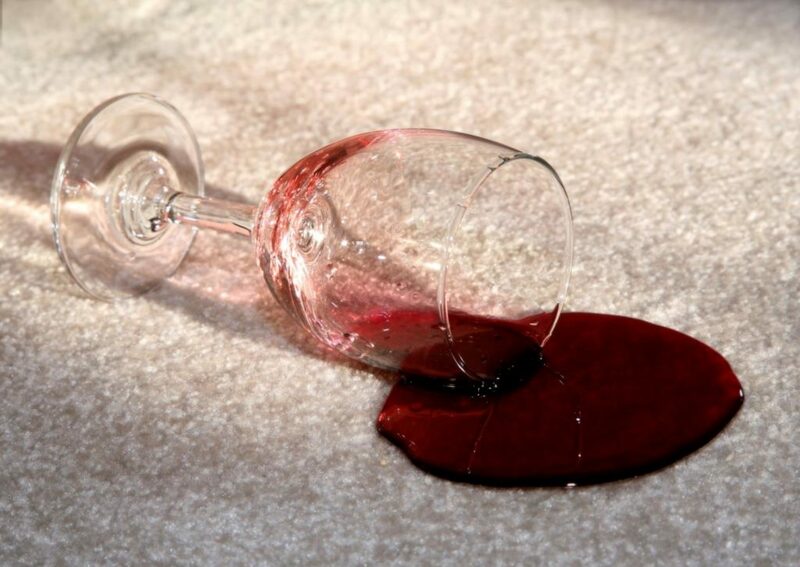 The power of carbonation and limited moisture combine to ensure that the carpet does not become saturated. We are able to concentrate on the same carpeted areas several times without getting the fibres too wet. Why Should Nylon Carpets Not Get Saturated? Nylon fibres do not absorb a lot of moisture. Any water goes into the fibre and down to the backing of the carpet and into the underlay. It can take days for carpet backing and underlay to dry out. Our water damage restoration experience has shown this to be consistently true. Will The Wet Backing & Underlay Will Dry Naturally? Yes, it will eventually dry out. The problem is that all the ideal conditions for mould incubation are present with wet carpet backing and underlay. The moisture, lack of light and lack of air movement combine to produce mould spores within a couple of days. Unwittingly, many an inexperienced steam cleaner may have started the process of “sick house syndrome”. Unlike wool carpet cleaning where moisture mostly remains in the fibres (assume reasonable carpet cleaning practices), nylon carpets have no such safety net. Only the most effective and experienced steam cleaners will keep the moisture at a level where the carpet backing stays dry. Our low moisture system will prevent an average skilled Chem-Dry Action technician from getting your nylon carpets too wet. Commercial Nylon Carpet Cleaning is also part of our service. Many office carpets are glued down nylon carpet tiles. Our system is ideal because when we clean a room, you can use the area after an hour or two. This is very important when dealing with commercial cleaning that should not impact on trading. Our wool and nylon cleaning service is available in other parts of Sydney and all over Australia. More information on nylon fibres.